I am sure you have all heard by now of the Philips Hue, the wireless lightening system that lets you individualize your home’s lightening as much as you want. All this is controlled by the tap of your phone wirelessly. It is easy to see why the Philips Hue have gained so much excitement, these smart lights are cutting edge and just really cool! Yet with great traction and popularity always comes a higher price, when you look into the smart light world you will find that they are very expensive compared to other smart lights on the market. Do not worry if you are searching for a cheaper alternative then there are some really great options for you to choose from. In this article, we have put together what we believe are the 5 best Philips Hue alternatives. The Philips Hue alternatives are just as amazing to have in your home and they will still let you switch them on or off with the touch of your smartphone. Read through our break down to find the type of bulb that suits you, one where you can change the color of the light perhaps? Or even the temperature of the bulb? Just keep reading and you will find out everything you need to know about the best Philips Hue alternatives. Voice Commands – these days a smart bulb needs to have support for voice commands for devices like Alexa or Google Home, you may want to stop/start your light only by voice. Light Power – besides the smartness is also important for the smart bulb to make light so you can see and actually use it in your home. The light power is measured in watts and lumens and bigger the value the better. 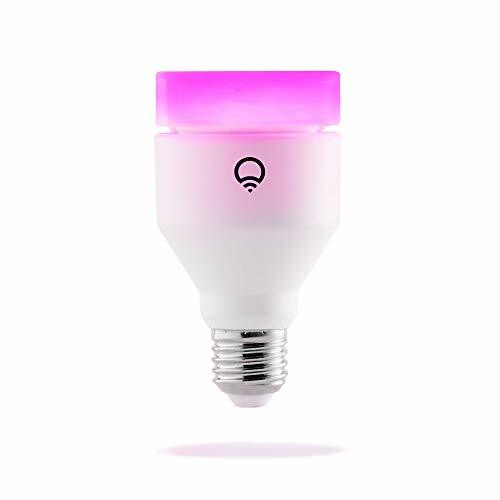 In function off Price, functionalities and customer reviews you have the best Philips hue alternatives to choose the one which is best for you. In the list yo have products starting under 10$ or that can be controlled via voice or has multiple colors, beside every product you will find the 4 things that are important in making a buying decision. 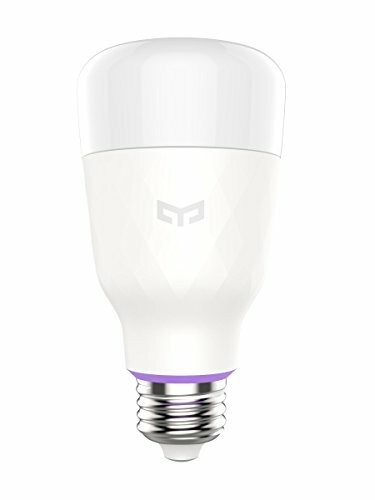 The LIFX smart bulb is definitely a strong contender, with its effortless to use app and countless lightening settings you will never feel more in control of your home’s lightening. It has warm and white colors and equipped with inbuilt wifi so no need for a hub. 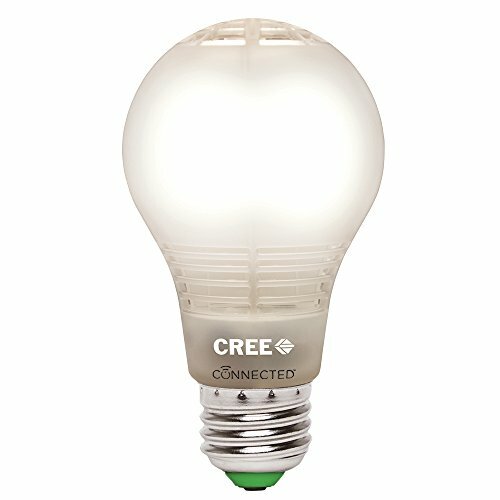 The Cree LED smart bulb is the last option on our roundup, it remains still a powerful choice to light your home up as you wish. It has great compatibility options and can link up with your Amazon echo. As it is 60-watt it will provide a stronger light than must smart bulbs, it is all controllable from your phone so you can set up timers or turn the lights on manually whenever you want! 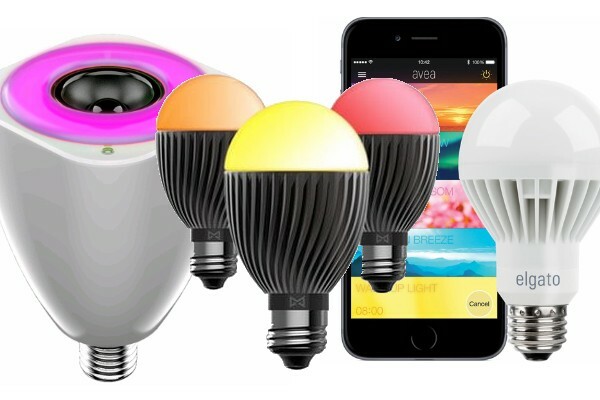 An amazing bulb that has a nifty feature called “Sunrise” which will wake you up and can even sync it with your favorite tune to make the best alarm in the world. 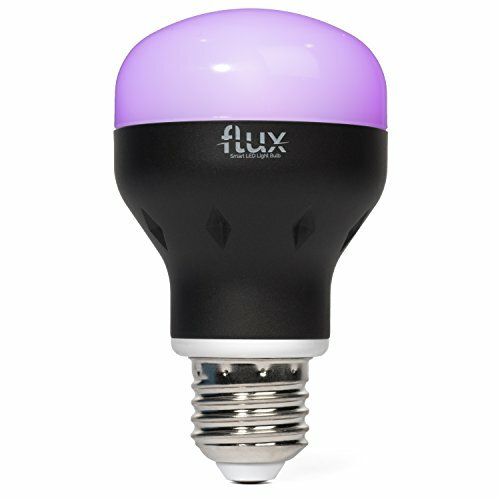 The Flux Bluetooth app allows you to directly control every aspect of the smart bulb, which consists of over 16 million colors. 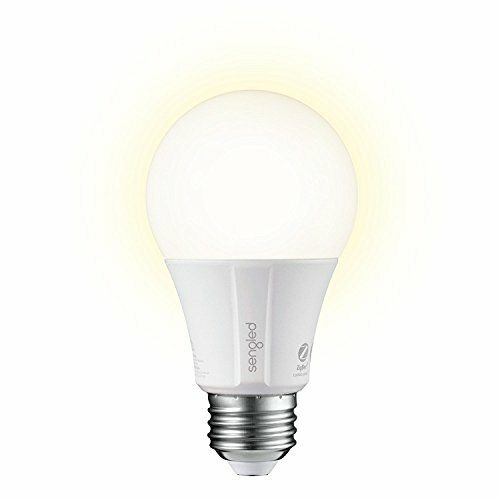 You can set up the Flux Bluetooth LED smart bulb to reflect any occasion or mood you are in. YEELIGHT packs 800 lumens in just 10 watts, it is compatible with Amazon Alexa and Google Home and it can be synched up with the music. It has 4 stars review and it comes at an accessible price. LOHAS Smart LED Bulb t has 16 million colors so you can create an environment that suits you. They are really amazing for parties and with its unique color combinations, you can make New Year’s eve a special occasion for your family and friends. As with the other options you also have timers to set the lights on and off when needed, this can all be controlled via wifi from your phone or by voice with Alexa. 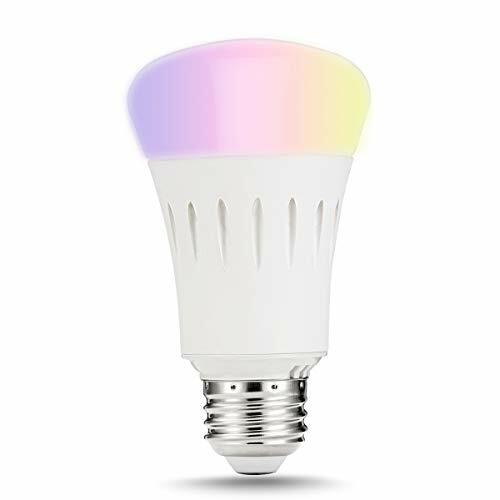 Sengled it is a soft white smart led bulb that can be controlled by voice with Alexa and Google Assistant, it comes at very affordable prices and that’s why it is the cheapest alternative for Philips Hue. 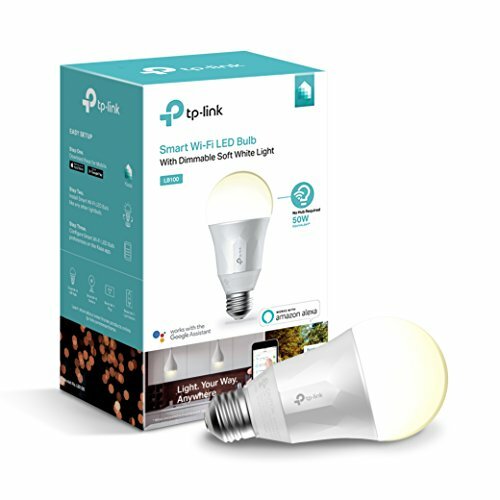 TP-Link Kasa is a 600 lm white led bulb that is working with Alexa and Google Assistant and comes on a competitive price under 20$. We hope you found this roundup of Philips hue alternatives useful in your quest for finding the best smart bulb! Please do let us know which of the above listed you would want to use in your home in the comments section below.